The Bill & Melinda Gates Foundation has ventured into another partnership to tackle polio — a disease Bill Gates said he is exerting more time and effort on than any other cause — and neglected tropical diseases. The foundation and Al Ansari Exchange, a major foreign exchange and remittance company in the UAE, have committed $10 million over the next five years to tackle these two health challenges. Part of the money will be used for the prevention and treatment of neglected tropical diseases in sub-Saharan Africa. About 400 million people in the region are at risk of contracting such ailments, according to END Fund, a philanthropic organization whose goal is to reduce incidences of the seven most common NTDs in the region. Money for this cause will be administered through the initiative. The committed funding will also be used for polio eradication efforts in Pakistan and Afghanistan, two of the three remaining polio-endemic countries in the world. 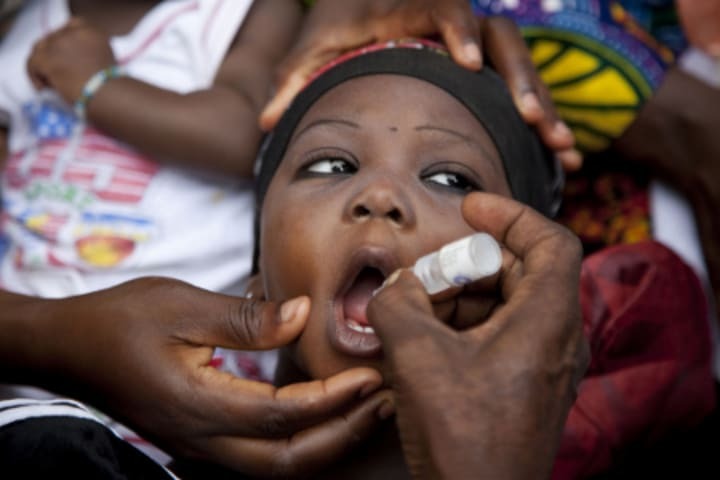 The money will initially be used to improve the quality of polio vaccination campaigns, according to a press release. Funding will be administered through the Global Polio Eradication Initiative, the same platform the foundation aims to support in a separate partnership with the Islamic Development Bank. The partnership agreement was signed Oct. 9 in Abu Dhabi, where Bill Gates underlined his foundation’s top priority: to end polio. “Ending polio is the next great goal for global health,” he said in a speech at the 2012 Abu Dhabi Media Summit. During the event, Gates also identified two emerging factors that make philanthropy more effective: strategic giving and investing in innovations for the poor.